1615 W Wolfram St, Chicago, IL 60657. Lakeview multifamily income property for sale. Property no longer available. Click to view our current listings. 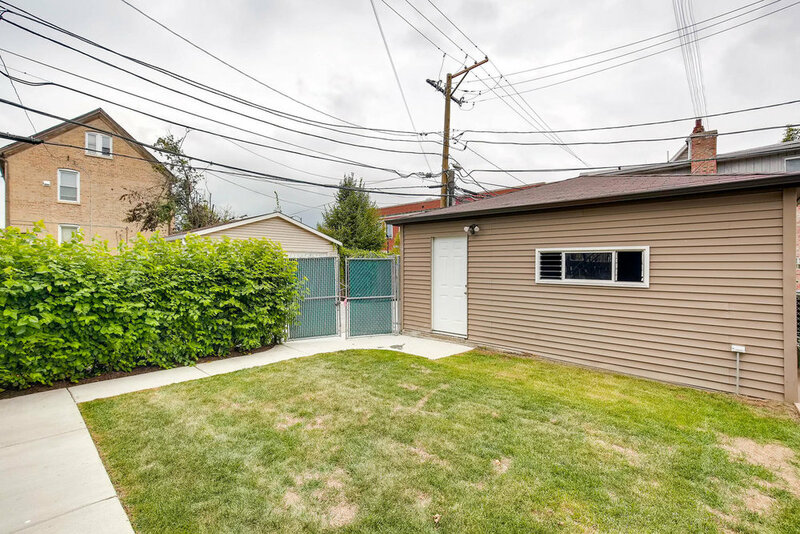 Fully rehabbed in 2017, fully stabilized, legal 3-unit income property in Lakeview. Each unit with 3-bedrooms and 2-bathrooms. 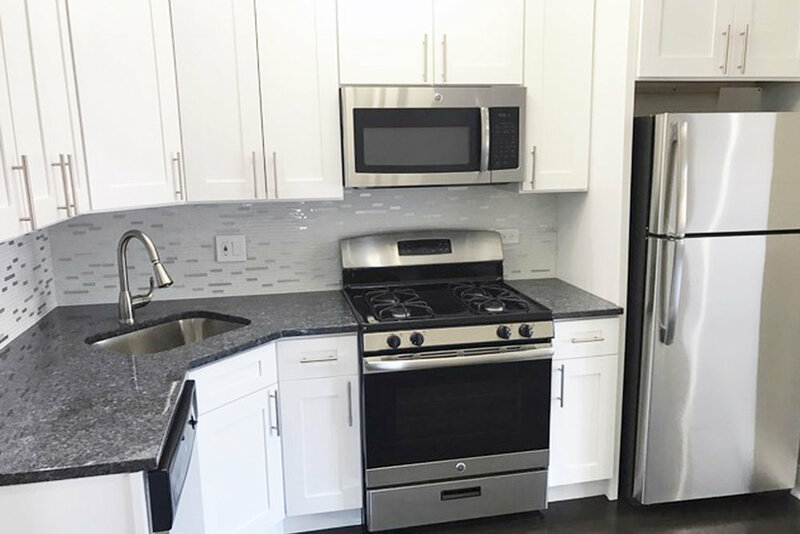 Complete with In-Demand finishes for higher end rentals including hardwood floors, granite countertops, stainless steel appliances, porcelain tiles, raindance shower fixtures, central heat/AC and in-unit laundry. The building was taken down to the studs with a 100% interior renovation. Exterior finished with new Hardie Board siding, tear-off roof, 400 amp electrical service, climate guard windows, rebuilt front stairs and new steel back-porch. This is a true low maintenance, arm-chair investment.